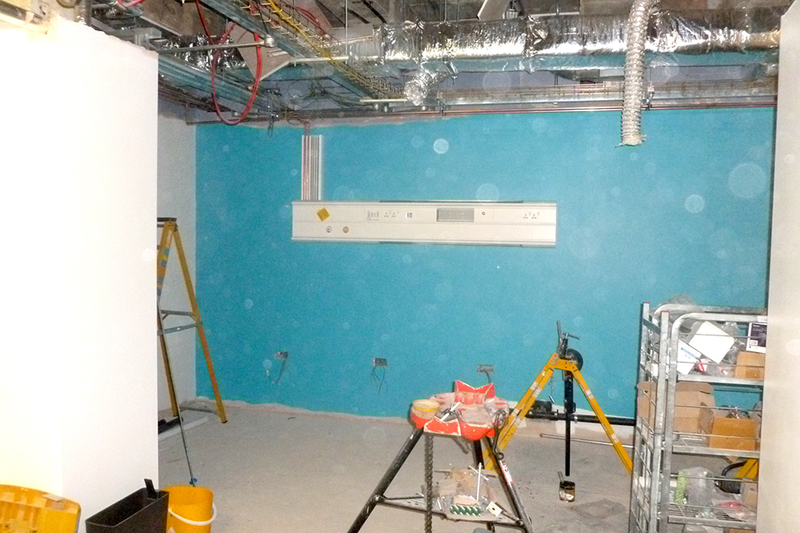 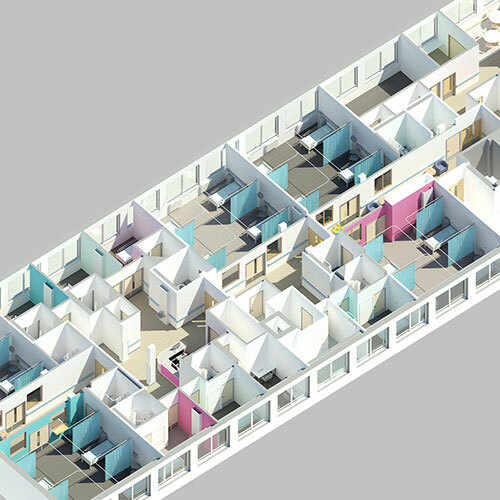 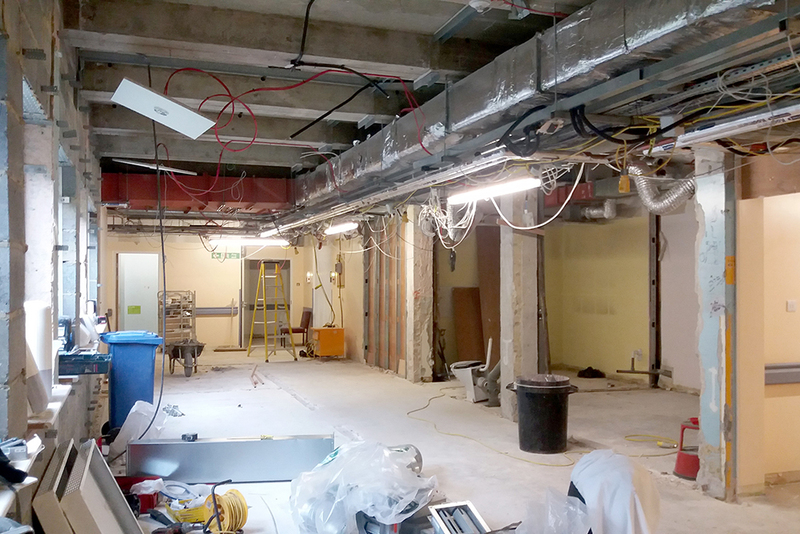 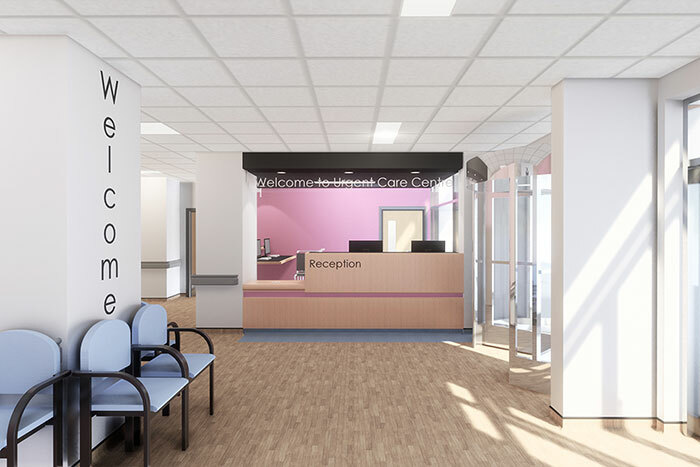 The Urgent Care Centre at Crawley hospital was poorly laid out, having suffered from years of organic growth without any underlying master plan. 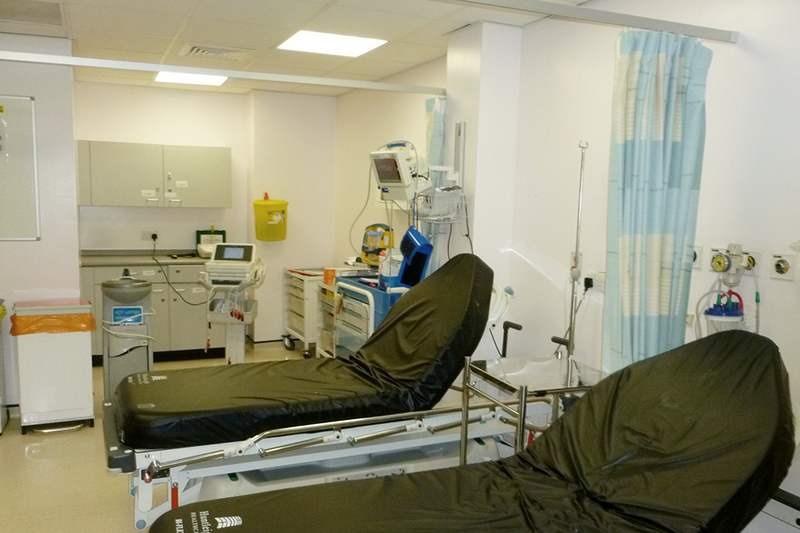 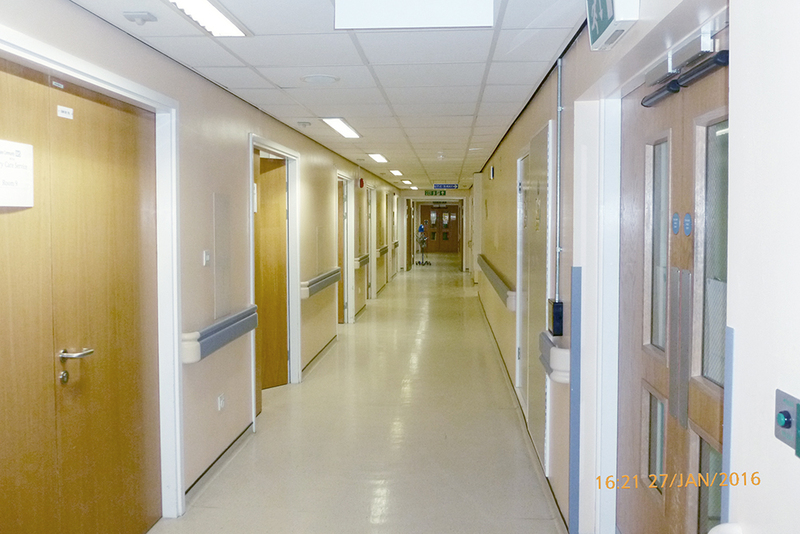 Poor layout in addition to a lack of modern compliant facilities, provided an adequate experience for patients and staff. 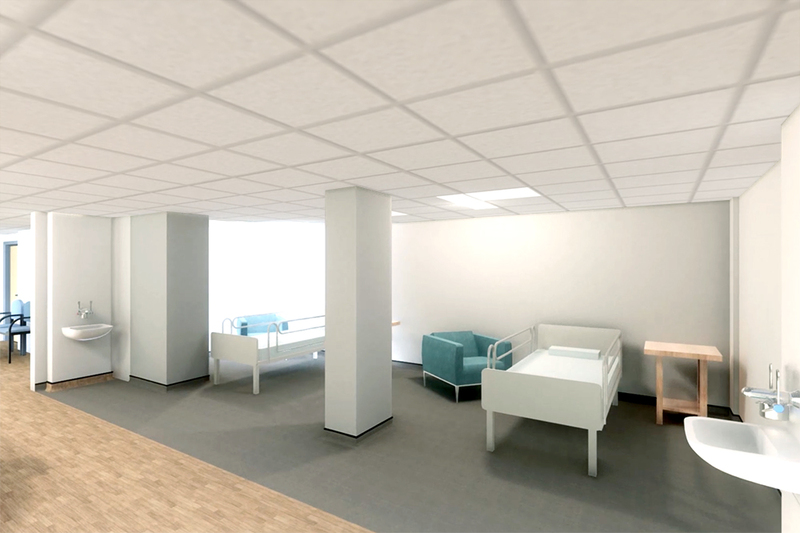 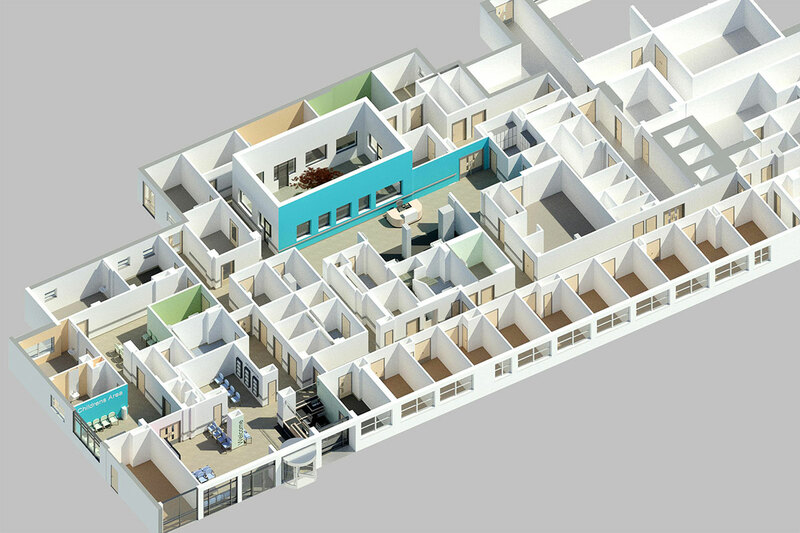 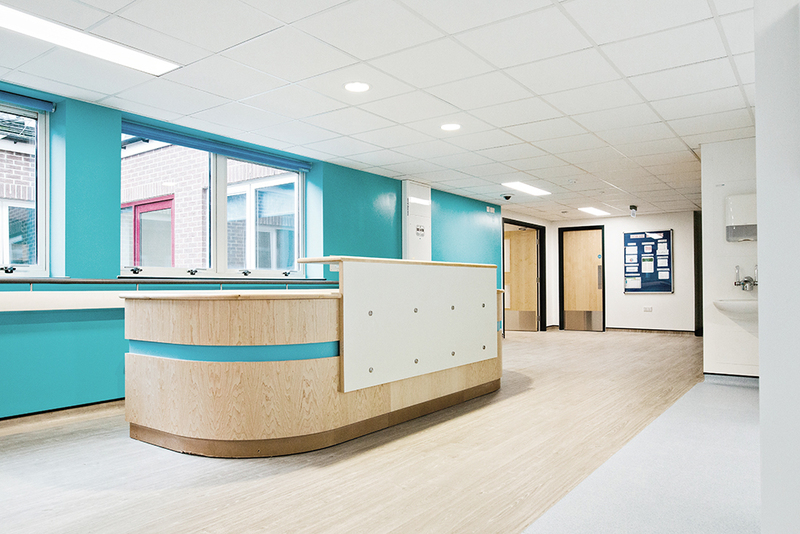 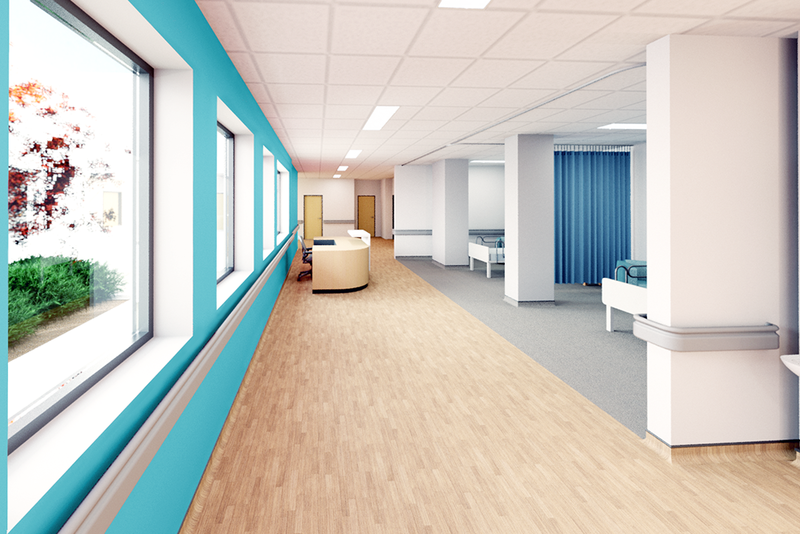 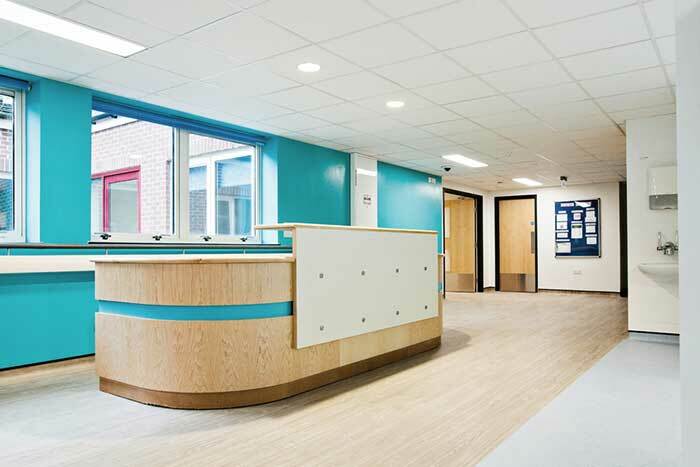 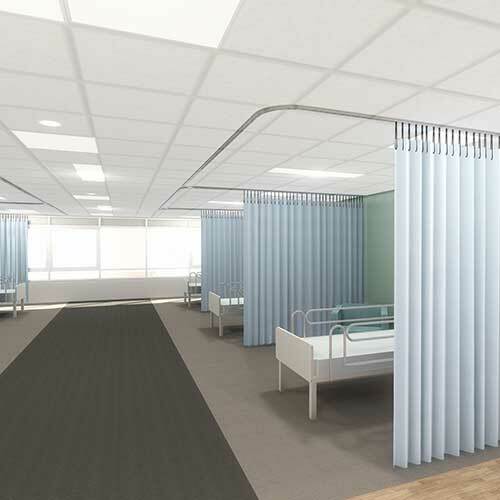 This re-design has sought to deliver a higher quality experience, has compliant facilities, more space due to the relocation of the CAU and will provide a much improved environment for patients and staff alike. 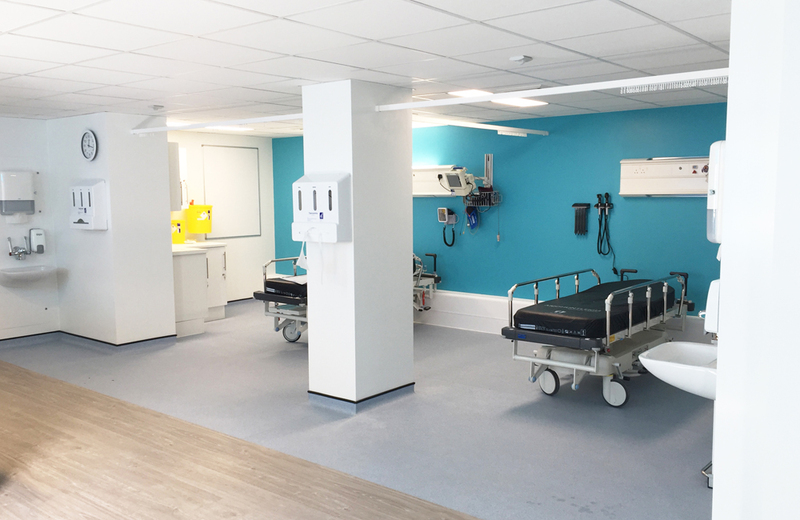 The greatest challenge has been the construction of these new spaces within the existing area, while maintaining the full operational service of the department.